How can schools and districts help middle school students identify with what makes them unique and make the transition successfully from middle school to high school? A recent Gallup study uncovered a 28% decline in student engagement between middle school and high school. Middle school is a critical time for self-discovery, developing confidence, and understanding why education is relevant to students’ future. Naviance for Middle School is a college and career readiness solution that helps students discover during these pivotal years their strengths and interests, and see how they can help them reach their goals. It also enables individual learning plans aligned to students’ goals. The new, mobile-friendly student experience. Coming spring 2018 for all clients. Learn more today. College success begins with college awareness. During these pivotal years, it’s important for students in middle school to know that college could one day be an option for them and ensure that high school is a productive time for college preparation. While most students aspire to go on to college, many don’t know what it takes to reach their goal. 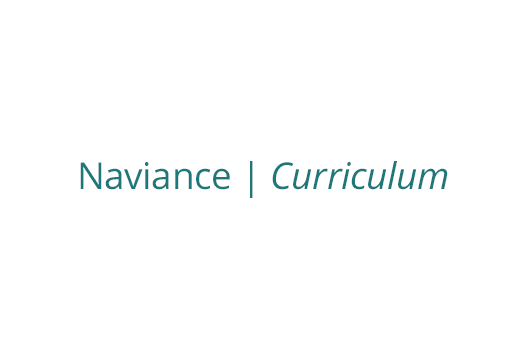 The Naviance College & Career Readiness Curriculum is a blended learning solution for students in grades 6-12 that helps them develop critical non-cognitive skills and college knowledge and instills confidence so that they’ll persevere to reach their long-term college and career goals. Naviance Curriculum was developed in collaboration with Roadtrip Nation. Naviance is the backbone of our school counseling department! How does your district or school help middle school students picture what their future could hold and understand why it’s important to invest in school today? The career planning and awareness tools in Naviance help students realize their strengths, goals, and values, and develop interest in future careers. Get students on the right track—and keep them there. AchieveWORKS assessments by Human eSources support a personalized learning approach to helping students understand their personality type, learning styles, and unique intelligences. Together, the assessments provide a comprehensive profile of students' strengths and personal attributes that gives students the tools they need to take charge of their own learning. 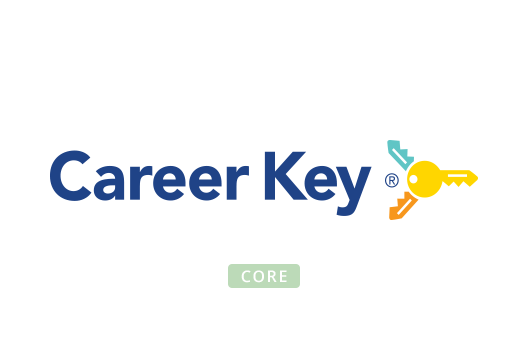 Career Key is a career assessment for middle and high school students based on Holland’s interest codes. Career Key's scientific matching system enables students to identify careers and college majors that match their interests, traits, skills and abilities. Naviance gives students choices. Naviance gives them a look into the future. How does your school or district help ensure students take courses that are right for them and their interests? 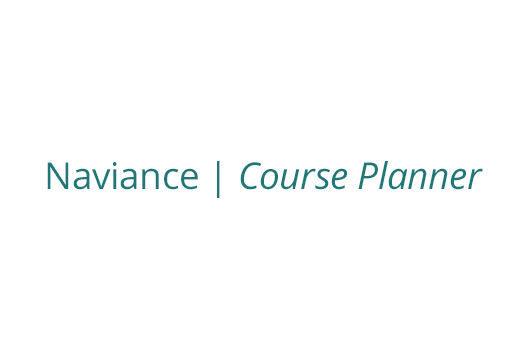 Naviance offers a variety of academic planning tools that foster collaboration between students, parents and staff, and ensure students are taking courses that are rigorous and align to their interests. Naviance also supports individual learning plan development and enhances the effectiveness of school counselors, all to maximize student success in middle school. Students who are active participants in planning their future are often the most engaged. 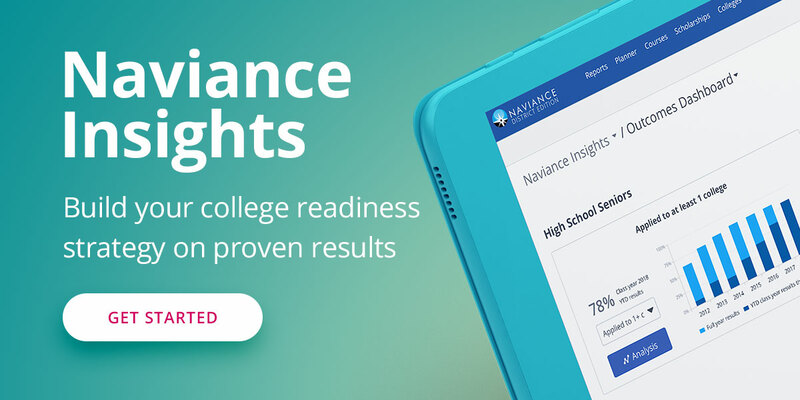 Naviance helps students and schools ensure that Individual Learning Plans align to students' goals and makes it easy to track and report on results. To target interventions, schools can see which students still need to meet requirements. Reporting also allows schools and districts to report on the percentage of students who have completed plans, which can be shared with the school board, administrators, or the state. Course planning is about more than just picking classes. It’s about helping students identify a course plan that is aligned to their unique interests, in collaboration with families and educators. With Naviance Course Planner, counselors, students, and families can collaborate on personalized, multi-year course plans that will help set students up for success in high school. Self-discovery helps students develop confidence and lays the foundation for their future. By uncovering strengths and unique skills, students will see that they have potential. Naviance includes personal assessments that help students create this foundation. Gallup research has shown that students succeed when they focus on what they do best rather than trying to improve on weaknesses. That’s the premise behind StrengthsExplorer®, the Gallup strengths-based assessment in Naviance. The personality and career assessments are invaluable as we work with students to discover areas of interest and set goals for the future.